Friends of Sutter's Fort | Dedicated to the enhancement, preservation and protection of Sutter’s Fort State Historic Park. Located in the heart of Northern California and the Midtown Sacramento grid, with something for everyone. 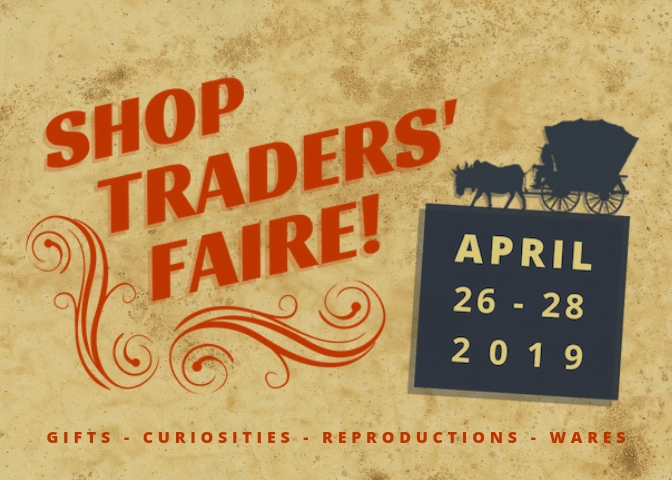 Join Friends of Sutter’s Fort… In addition to supporting our work you’ll get exclusive benefits to include complimentary admissions, free Hands on History events, discounts at the Suter’s Fort Trade Store, and more! Educators, discover our rich educational programs that will give your students the opportunity to immerse themselves in living history!